When Experience, Integrity, & Professionalism Matter Most. 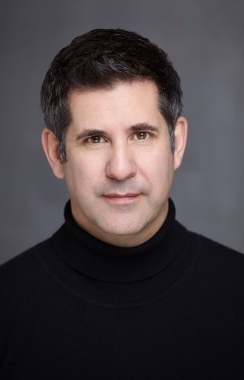 Specializing in Luxury Toronto Real Estate, Kevin has served the Toronto area as a sales representative for 15 years under his brokerage Johnston & Daniel, over that time has built a wealth of personal connections and knowledge of the Toronto market. Kevin lives in in the heart of Chaplin Estates. Those who have worked with Kevin know him for his honest & knowledgeable service and meticulous attention to detail. His clients find him patient, insightful, and often, the hardest working Realtor they’ve met. Whether you are buying, selling, or leasing Kevin hopes you like what you see here and that he’ll have the opportunity to meet and earn your business. 2016 Stats: Of the 22 properties Kevin sold in 2016; 5 sold at asking, 5 Sold within 3% of asking, and the remaining sold 1.8% to 30% above asking (with the average sale 13.5% above the asking price). Below is a history of the homes Kevin has sold over the past 5 years, sorted by year. Click on view listing to get full MLS details and access to high resolution photography of each home. There’s nothing better than a past client to help a potential buyer or seller understand what working with a specific Real Estate Agent is like. Below are a few testimonials of Kevin’s most recent clients: his personal touch, knowledge of the market, and exceptional marketing strategies shine through clearly. Working with Kevin was a wonderful experience. After more than 20 years, selling the home where my children were born and raised was not an easy decision to make. Kevin spent months showing me any property I wanted to see at any time all the while orchestrating the preparation of my home for market. He has a team of professionals at his disposal that made the process so much easier. From decluttering to garbage removal, painting to window cleaning, Kevin has the people to do it. Kevin was always reachable, even while away on holiday. He was on top of the time line but never pushy. I thought I would be stressed throughout the process but I really wasn’t and I know that’s because of all the work Kevin did behind the scenes. I will definitely definitely be recommending Kevin to anyone needing a real estate agent! “Kevin sold our home in Chaplin Estates a number of years ago. I still have the brochure he created to showcase our home—an impressive souvenir of the professional job he did. When it came time for me to have my home assessed for estate purposes, he thoroughly researched the area and came through with numerous comparables which gave me confidence in his results. Kevin subsequently helped me with the purchase of a new home, and the sale of my condo. Kevin knows my neighbourhood very well, and my potential buyers. 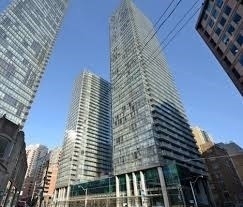 So well we had numerous client viewings on the day of the agents showings, and I quickly sold my condo in part because we were well prepared to show my home at its best, and partly because he knows the market well and what is fair. Kevin handled the sale of my home and the purchase of my condo. Having watched Kevin’s listings in Chaplin Estates for many years, I knew he would be the agent I would choose when the time came. I entered these ventures with trepidation. But my fears were quickly dispelled. Kevin explains all steps of the process very clearly and patiently answered all my (and my family’s) questions. My worst fears were how to get my home ready to sell after living in it for 40 years. Kevin has the most amazing team working with him. Everything Kevin told me came true: they took care of everything! Seeing is believing. His research, knowledge and relationships with other agents are invaluable. I feel confident in the decisions he helped me make along the way because he clearly laid out my various options and the consequences to each choice. He helped me become educated in a field where much is at stake and I was a novice. Kevin has my complete trust and respect. Eight years ago, Kevin sold my home in Chaplin Estates and helped me purchase a home in Rosedale. We kept in touch over the years and most recently, Kevin sold my father’s home in Forest Hill and my home in Rosedale. He also helped me buy my new home in the Annex recently – a lot of buying and selling! I would only use Kevin as my realtor and recommend him to friends constantly. He brings all the resources you need to help sell your home, and doesn’t abandon you once the transaction is complete. I was out of town when he sold my recent home (in less than 3 days). Kevin handled all the details (Open House, showings, etc.) and I never worried for a minute about not being home. He has helped me find designers, contractors, flooring people etc. for my new home. People often ask about the value of realtors, I can honestly say that Kevin brought significant value to all of my most recent house transactions. He did his homework in terms of setting a price for both my home and my father’s home and understanding the market in the Annex where I bought. Most importantly, he was wonderful during the negotiation process, he handled all the conflict and asked all the tough questions. He made me feel very secure that the best possible deal had been done! Businesslike, knowledgeable, and thorough; Kevin works harder to sell your home. His sales and marketing proposals are comprehensive, his attention to detail meticulous, and going the extra mile is not the exception … it’s the norm; minimizing the work and stress often associated with selling a home. 15 years of experience selling Luxury homes has taught Kevin this market segment’s needs are often unique and sometimes complex. Kevin takes the time to learn about your home, your unique goals and objectives, and your home’s place within the community – all of which help shape a winning sales strategy. From beginning to end, the sales process is completely project managed by Kevin: no questions are left unanswered, and clients are able to take comfort that all features included in their proposal have been meticulously executed. Working with Kevin, you’ll have peace of mind that all the elements required for an outstanding sales outcome have been performed before the “For Sale” sign appears on your lawn. When it comes to the dedication, patience, and availability needed to be a great buying agent; not all agents are created equal. Kevin always begins working with new clients by establishing detailed buying criteria; understanding where there is flexibility and what characteristics are absolutes. He establishes an agreed sense of availability of time, and helps identify a strategy can be employed to make sure they can see the properties that meet their criteria in a market where property moves quickly. Kevin also takes time to review recent sales of similar properties with all his clients, to ensure expectations are aligned with market realities, as well as a full walkthrough of the purchase necessities: deposit requirements, mobilizing available funds, and ensuring pre-approved financing. A number of helpful resources for the first time home buyer and seller. Can be as much as ½ to 1% of the sale price of the property.  Shop around if you do not have a lawyer who specializes in real estate. 13% of the Real Estate Commission. There may or may not be a penalty. Please check with your lending institution. Can vary greatly depending on the method you use. (i.e. Renting your own truck and packing yourself vs. using professional movers to do the whole move. It’s always a good idea to get a number of estimates if your moving, whether it be a local or long distance move.  I recommend hiring a professional property inspector to avoid any unforeseen issues with the home. The cost for this service in Toronto varies depending on the size of the house; a 4 bedroom, 2 story home is approximately $489.00 while a 5 bedroom, 3 story home is approximately $550.00. Allow approximately $75.00 each for the cost to reconnect your telephone and power. If the home you are buying has oil you will be required to pay the owner for a full tank of fuel on closing. Typically the seller will fill the tank(s) the day before closing and your lawyer will include this cost in your summary of expenses. As of Jan. 2008 a full tank of oil will cost in the range of $900. You will be required to have insurance on your home on the day of closing. Your lawyer will be required to provide your mortgage company with confirmation of insurance on closing. Depending on the value, size and age of your home, insurance costs can vary – anticipate in the range of $2,000 – $4,000. If no recent survey is available, a new one will cost approximately $1,200.00 – $1,500. Fees for larger and recreational properties will vary and could exceed average prices. Individual quotes are suggested. You are required to reimburse the owners of the home you are buying for any pre-paid yearly taxes to the municipality. Your lawyer will confirm the pro-rated amount of tax to be credited. Below are listed several mortgage calculators provided by Canada’s leading financial institutions.